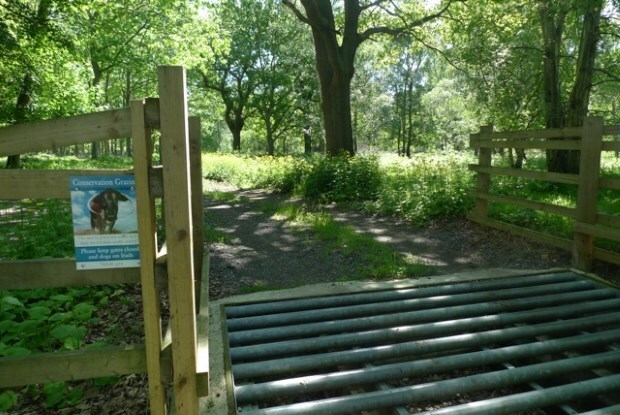 Tim Hill returns to Thoresby, part of the former Royal Forest of Sherwood, to see the oak featured in his last two blogs Mal sueño and the veteran oak and Sueño en la floresta. Welcome back to my bosky corner. We parted last time to the mellifluous strains of Agustín Barrios dreaming in the forest. Dreams, reality and the distance between the two is an apt description of the challenges facing the Estate in reintroducing wood pasture and recruiting fresh cohorts of trees – to become the veterans of tomorrow – within a grazing regime. 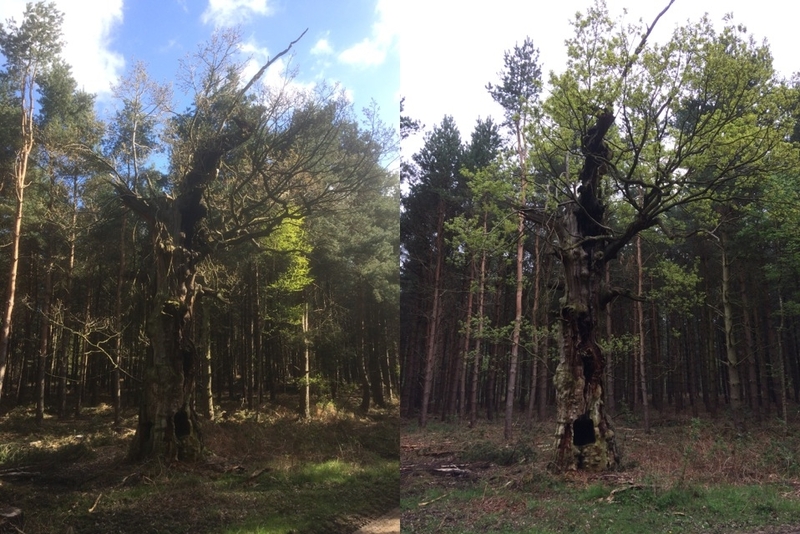 Tim Hill returns to Thoresby, part of the former Royal Forest of Sherwood, to see the oak featured in his last blog Mal sueño and the veteran oak. What a difference a week makes! Seven days ago the buds on our grizzled veteran hadn’t yet opened, whilst today…. Quite a transformation from the winter image. The haloing around the oak has allowed more light into the canopy. It is however still sheltered from strong gusts funnelled down the rides and shaded from too much direct sunlight that might contribute to drying-out of the trunk. 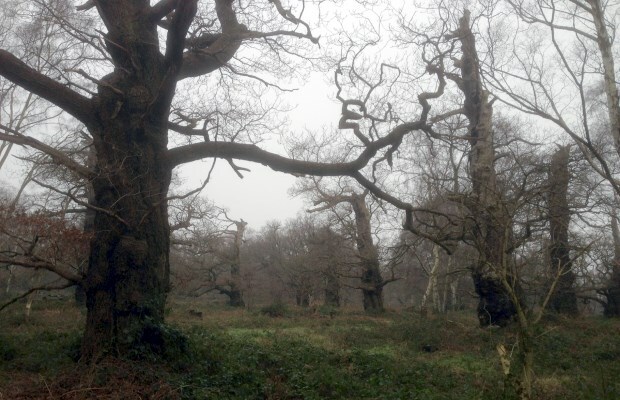 About a mile from the iconic oak that now bears Major Rooke’s name, and within the former Royal Forest of Sherwood, can be found the greatest density of veteran oaks in Europe. Not surprisingly, it is a Special Area of Conservation (SAC). 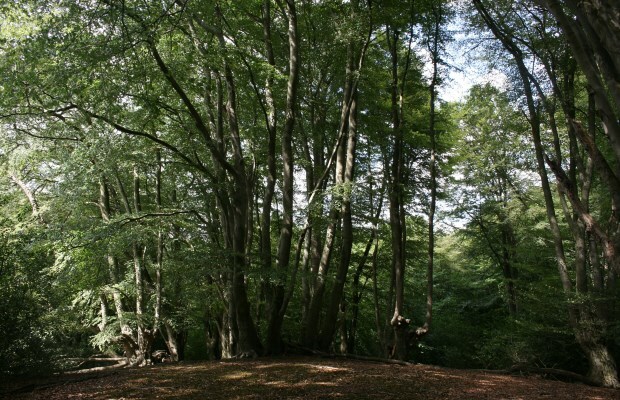 Beyond, there is a scattering of solitary veterans, hiding in plain sight within pine plantations and 19th Century beech and oak woods. Each of them has a story to tell but one in particular caught my attention, when walking through the woods this Winter.